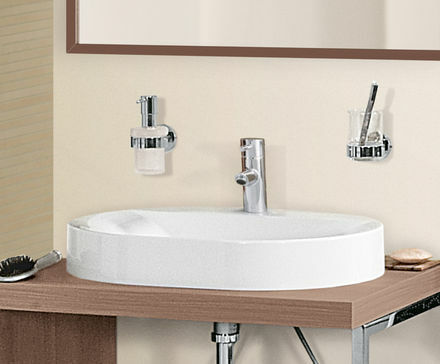 Uncompromisingly cosmopolitan in its approach, the dynamic and confident stance of Concetto makes it the perfect choice for the modern bathroom. 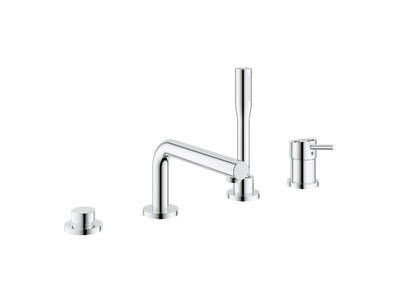 Cylindrical forms in varying dimensions unite to create an individual aesthetic, while chamfered edges provide refined detailing across the entire range. 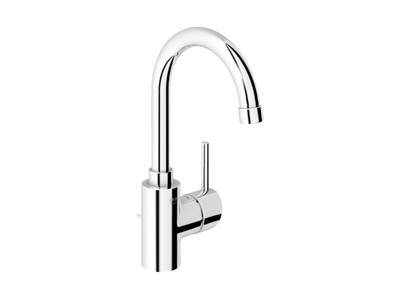 Like all GROHE collections, Concetto is an unbeatable mix of design and performance. For the shower and bath, the asymmetrical arrangements of the exposed mixers command attention – their unique designs further highlighted by our GROHE StarLight® chrome finish. 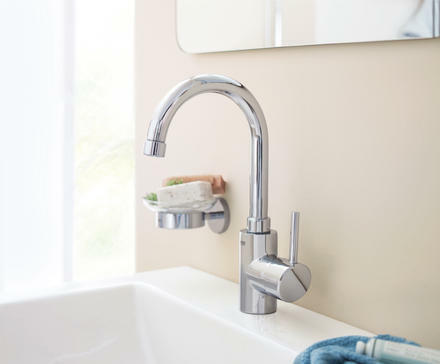 Smooth and precise control of water delivery comes in the form of GROHE SilkMove®, our leading cartridge technology, while user-comfort is further enhanced by the angled mousseur. 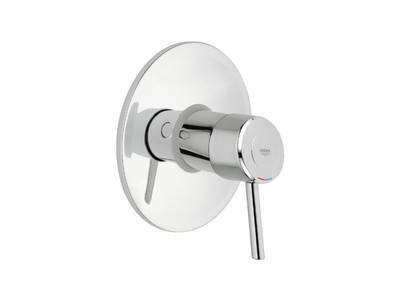 A choice of faucet styles and mounting options ensures there’s a faucet to match the latest basin designs.